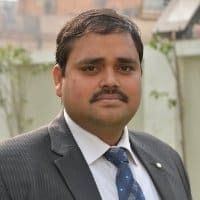 Akhand Tiwari is a senior manager at MicroSave. Mobile money operators in Zambia – a country where only half of the residents are even aware of the concept of mobile money – don’t seem to stick around for very long; in fact, 90 percent of them have been in the business for less than one year. What can stop the churn? Research shows that higher income would help, and that can result from better training.